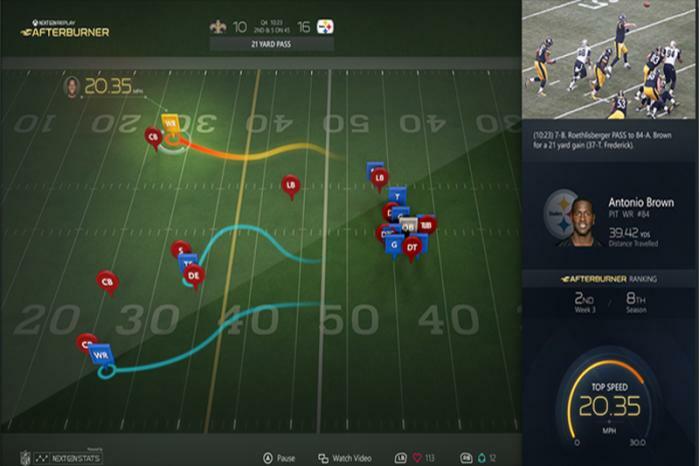 Bringing you everything from stats to game-time snacks, these apps are as indispensable as your TV remote. 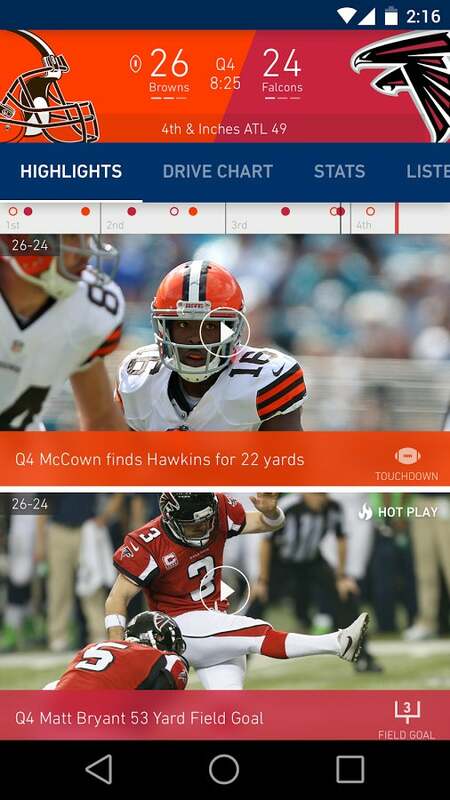 We’ve rounded up six of the best second-screen apps to enhance your football viewing. Take them for a spin when the season kicks off Thursday, September 7, and we’re sure you’ll be reaching for them along with your remote every week until the end of Super Bowl LII. A couple of years ago, the NFL seemed as determined to conquer the second screen as effectively as it has the TV screen, offering a dizzying array of official apps. It has pared down and consolidated its offerings since then, but NFL Mobile remains the league’s digital flagship. 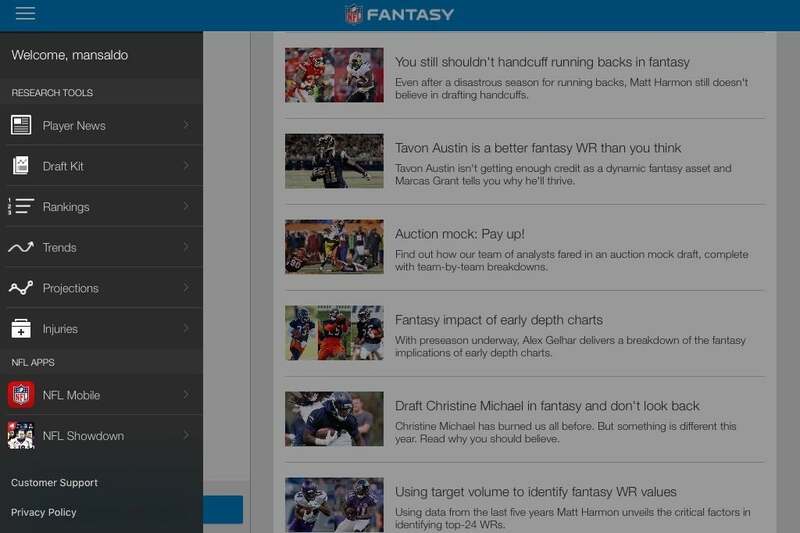 If you want to keep your fantasy focus strictly on football, check out the league’s official fantasy app. It puts everything you need to manage your NFL fantasy team right in the palm of your hand. 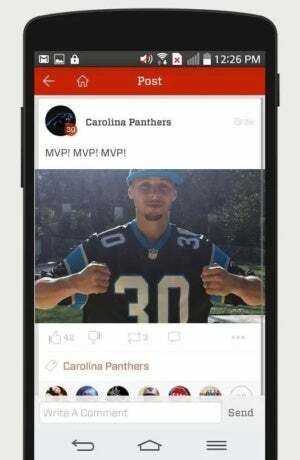 The Score will help you stay current with all the events impacting your favorite player or team. The fast and furious nature of the NFL means both your real and fantasy team’s fortunes can turn on a single play. Your star running back is a Rookie of the Year candidate this morning and on injured reserve this afternoon. 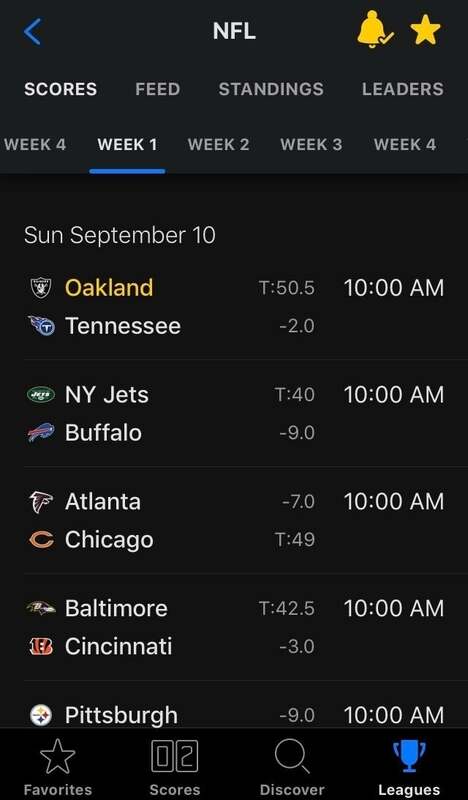 The Score brings you all he up-to-the-second info you need to make it through the season no matter what your rooting interest. 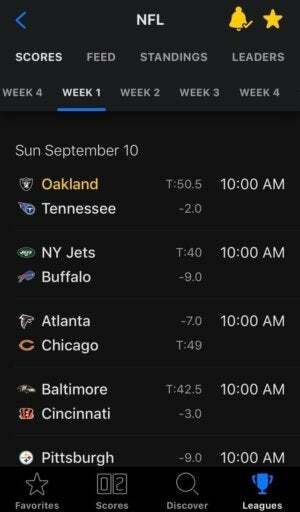 True to its name, the app keeps you apprised of past and currents scores on its event calendar. Detailed game reports provide stats, scoring summaries, and news recaps. You can even customize a feed of easily sharable content from around the social web. 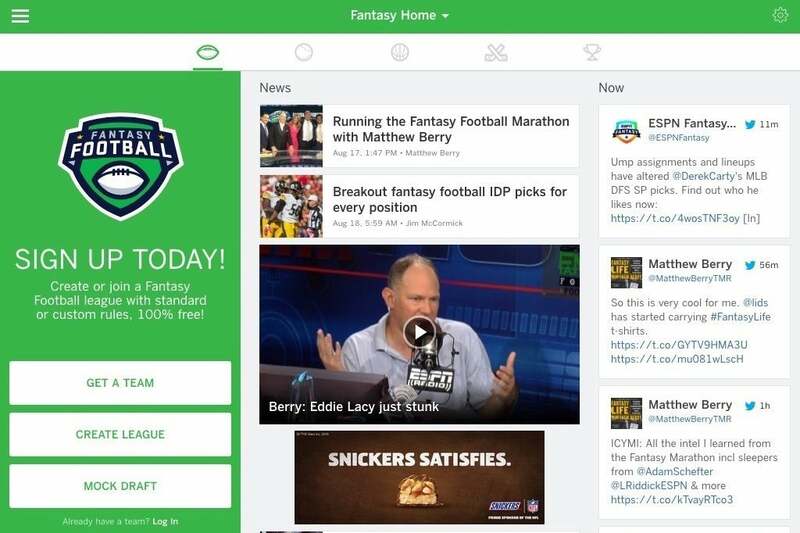 Follow your favorite team, individual players, or the entire league!